Published: August 8th, 2018 by Simon. Filed in Tiles and tagged Marble Tiles. If you’re looking at current flooring options for your new home or home renovation then there is a good chance that you’ve come across marble tiles. After all, marble has been the flooring material of choice since ancient times. However, with the rise of porcelain, ceramic and even faux marble tiles, marble tiles have lost some of their popularity. But, that doesn’t mean to say that you shouldn’t consider them for your flooring. 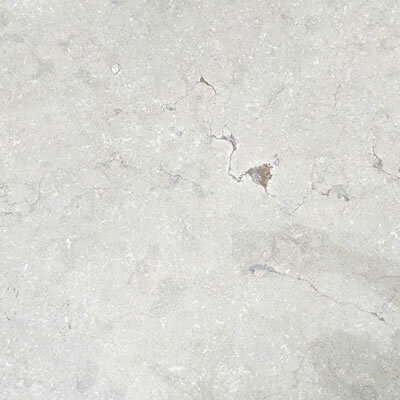 In fact, marble flooring offers several benefits and today we’ll take a look at some of them. So, continue reading this post as I outline the top seven benefits of marble tiles. Hopefully, when you’re done reading, you’ll know whether or not marble tiles are the right choice for your home. Nothing compares to the look of natural marble tiles. Marble comes in a variety of colours, designs and finishes options and offers a very regal look. While faux marble flooring replicates the look of natural marble to some extent, it cannot compare or compete with the original. Take a look at our Mink Grey and our Cream Stone marble tiles as an example. Each of these tiles features a sophisticated design that simply cannot be matched by any faux marble flooring options. For a natural material, marble is highly durable. It is also known for its purity, and it has built up a reputation for durability over hundreds of years now. While synthetic flooring options also offer excellent durability, many people choose marble because it is completely natural. In fact, the trend towards using natural marble tiles over synthetic options has never been stronger. While synthetic tiles may be durable, some types of tiles are prone to shattering if heavy objects are dropped on them. On the other hand, marble tiles offer a hardwearing surface which is highly resistant to shattering. By choosing marble for your flooring, you won’t have to worry about cracked tiles. Marble is known to be an excellent insulator. It stays relatively cool even under direct sunlight during summers and retains warmth during winters. Therefore, marble tiles will allow you to save on your heating and cooling costs to some extent. Marble offers a very versatile look, thanks to which you can use it in any room. 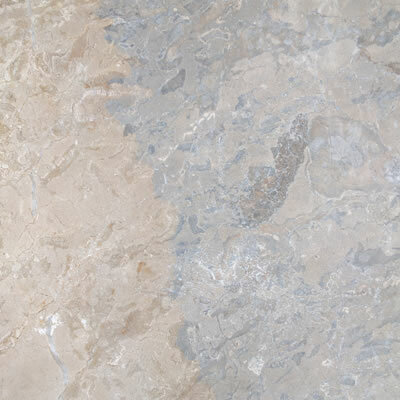 Marble tiles are an excellent choice for shower floors and walls, vanity tops and recesses in bathrooms. They work great in kitchen splashbacks and benchtops. They can even be used as tabletops both indoors and outdoors. And, of course, they can be used for flooring in any area. Our Cream Interlocking marble tile at Ross’s Discount Home Centre is a versatile option that you can consider for any room. One of the reasons why marble offers a timeless charm is because of its light-reflecting properties. Due to this, marble offers a feeling of spaciousness and also makes rooms appear brighter. This is one big reason why many people choose light coloured marble tiles for their home. If you’d like to achieve this effect in your space, check out the Lily Stone tile from our online store. This gorgeous tile offers a minimalist white design with subtle patterns and has a high-gloss finish. It is the perfect choice for your home. You probably think that marble tiles are expensive, most customers I deal with do. However, this is not the case. At Ross’s Discount Home Centre, our marble tiles in Perth are available from as low as $80 per square metre. At such affordable prices, you really don’t need to think twice – enjoy all the benefits that marble has to offer. Marble tiles are one of the most popular flooring options. That’s because marble offers a range of benefits. It looks gorgeous, it is durable, hardwearing and resistant to shattering, it is an excellent insulator, and it reflects light. You can use marble tiles in any room and marble is also affordable as well. While faux marble tiles can closely replicate the look and feel of natural marble, they don’t offer any of these benefits. This should give you more than enough reason to consider marble tiles for your home. If you’d like to purchase marble tiles in Perth, look no further than us at Ross’s Discount Home Centre. Visit our showroom in Guildford or click here to view our range in our online store.